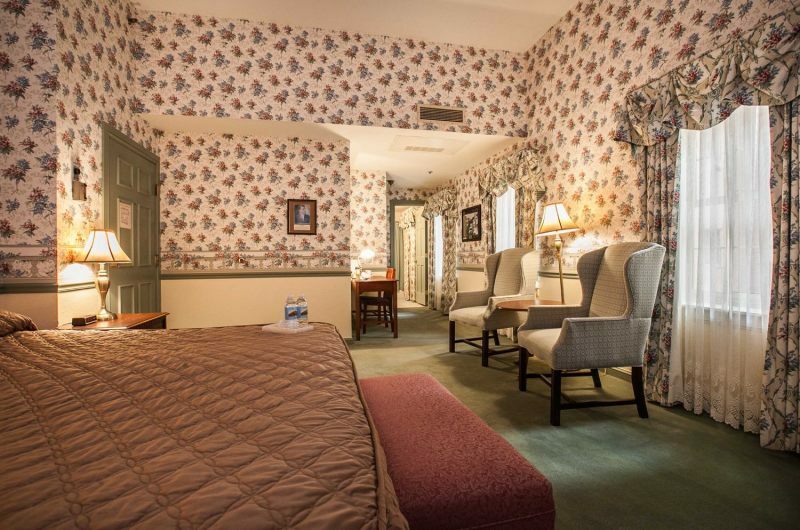 All DeSoto House Rooms Are Non-Smoking. 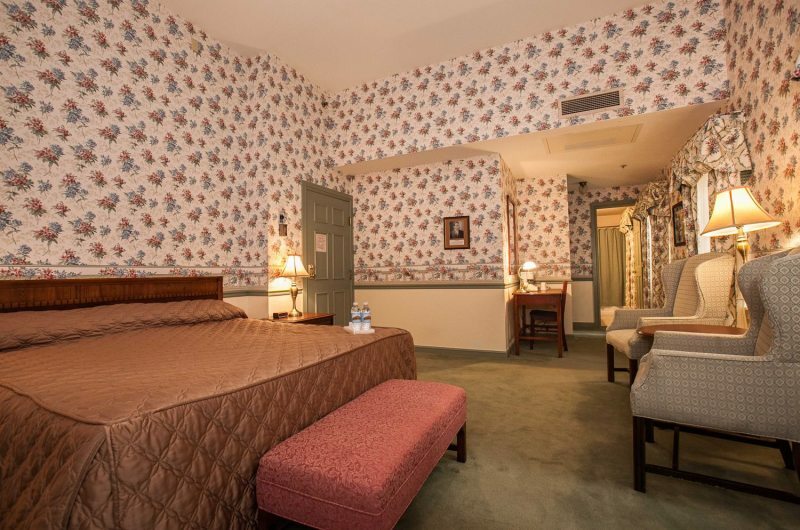 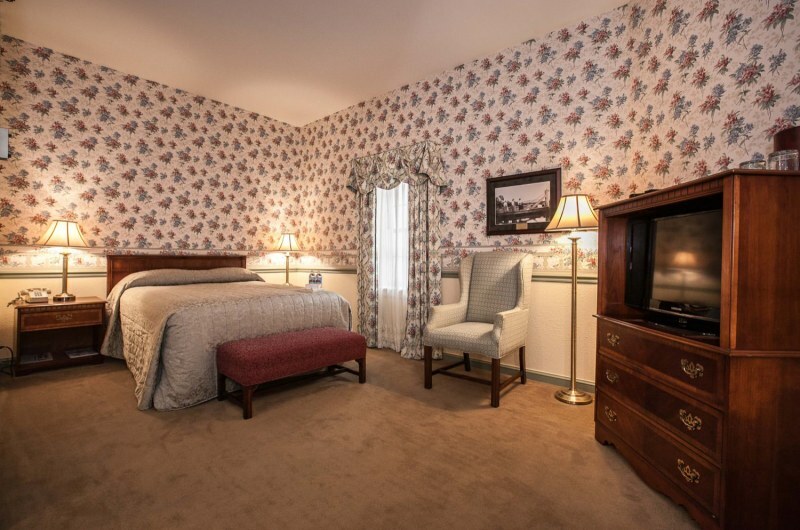 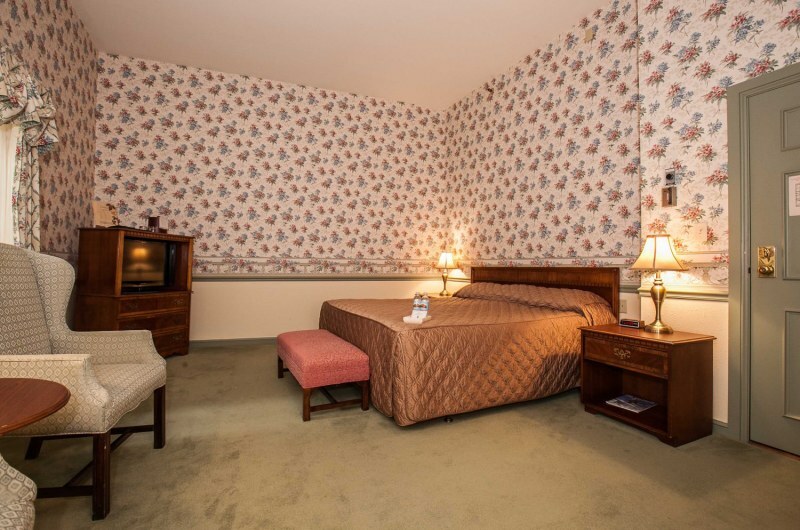 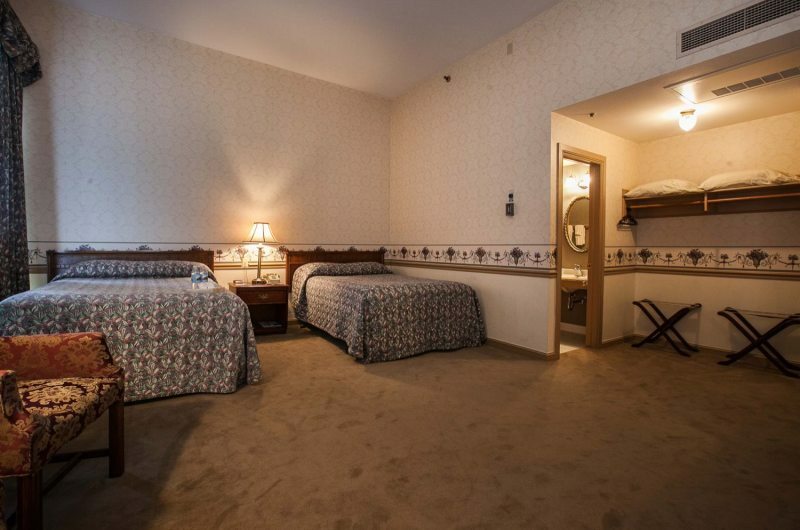 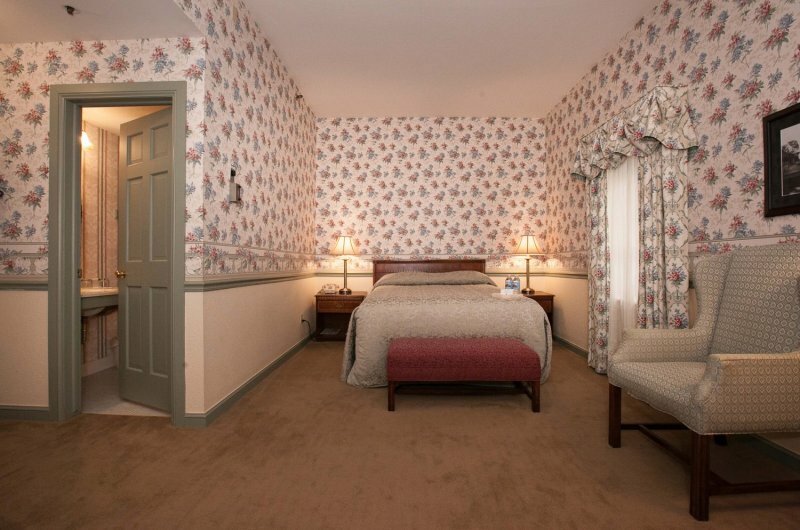 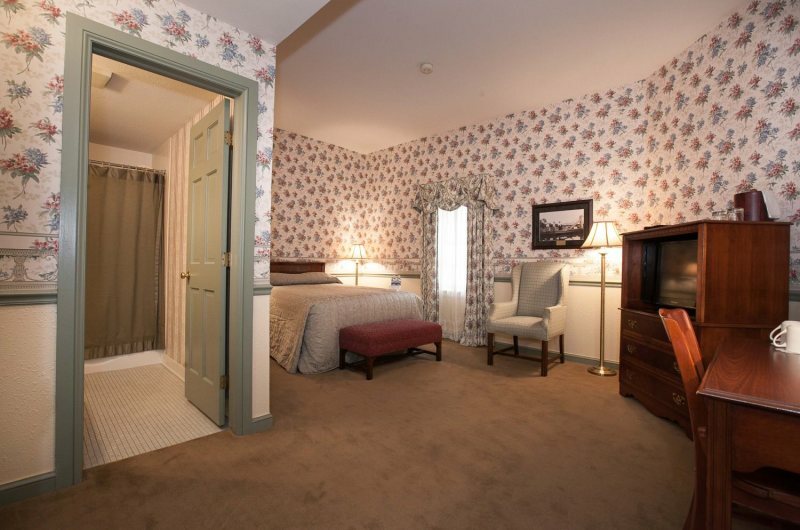 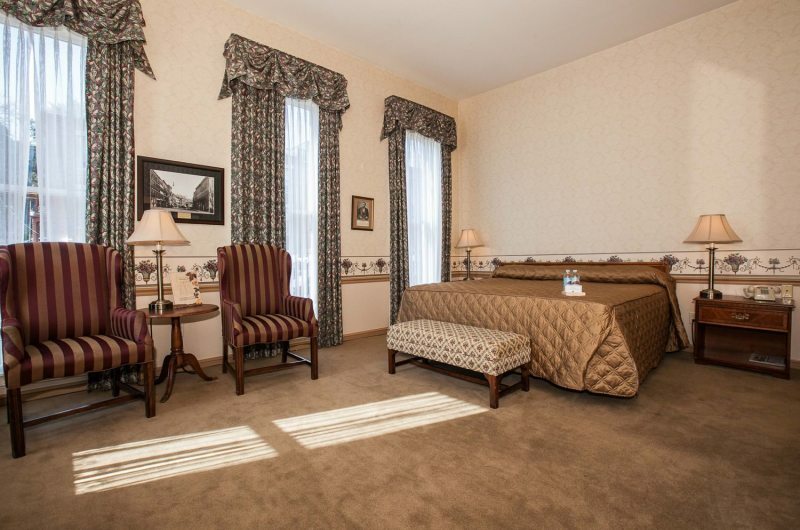 Double/Double Main (Two Double Beds overlooking Main Street) . 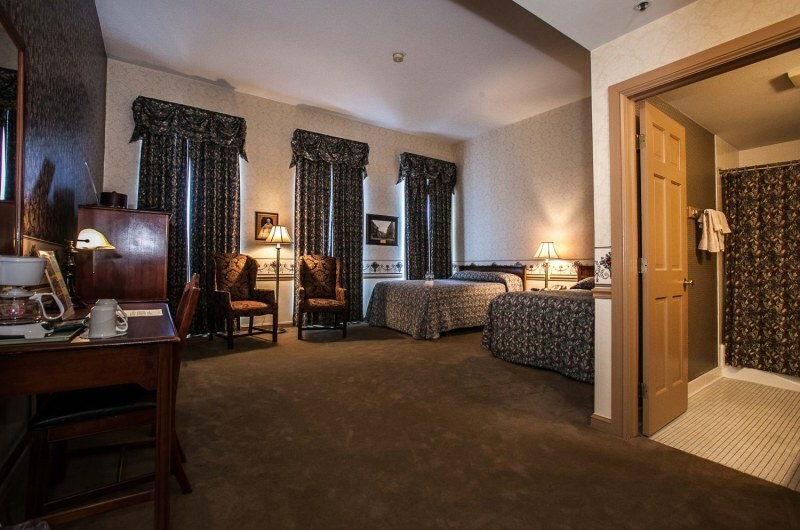 Check-in 3:00 p.m. and Check-out 11:00 a.m.